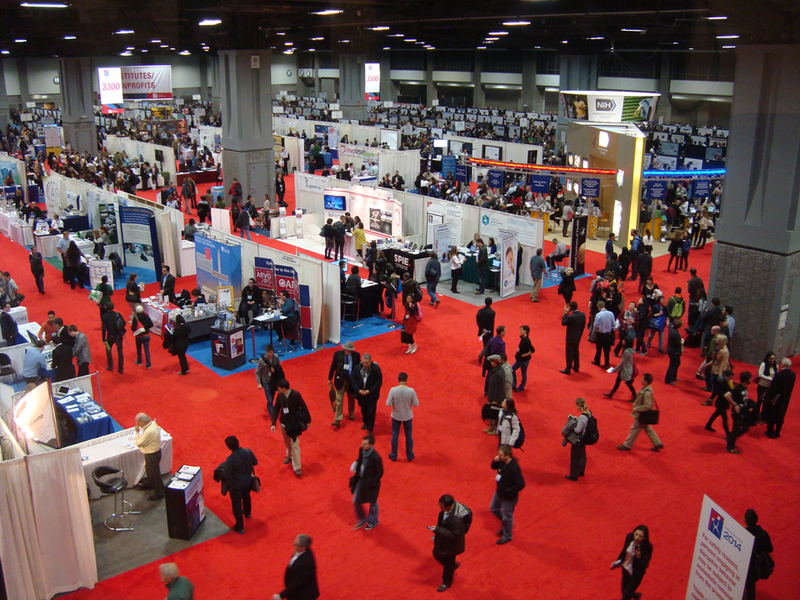 Farewell Neuroscience 2014, Washington DC – one of the biggest in our diary. You put the (very) red carpet out for us over 2.3M sq. feet, provided us with 31,229 attendees and a welcome chance to meet distributors, catch up with existing users and hopefully finding some new customers. Roll on Chicago 2015!